What we’ve got isn’t just tasty, but tasteful too. We’ve kept our snacks in the family, so our recipes from India & Fiji can call New Zealand their home. With lots of snacks in different flavours, there’s bound to be something delish for every peckish party. 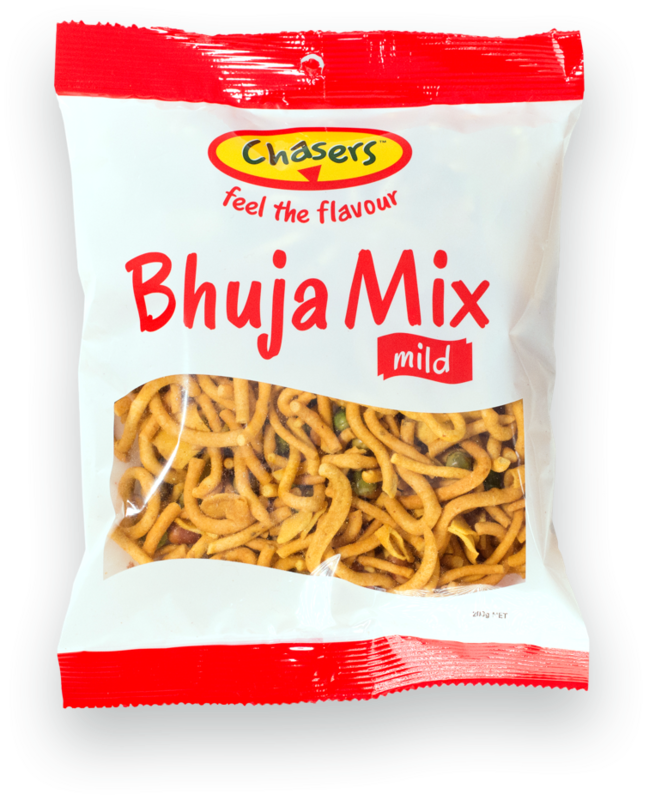 It all started in 1987 with the traditional original, Bhuja Mix. Balbeer took our Golian family recipe and made it into the tasty snack that New Zealand homes needed. It packed a flavour punch and a healthier kind of crunch that’s had Kiwis going in for another handful ever since. We’re serious about making Chasers the best of both worlds for Kiwis, so our authentic Indian taste comes from New Zealand through and through. That’s right, it’s all made right here. While we were always focused on keeping things local and full of good stuff, it’s become even more important to Kiwis that we put only the best things into our snacks. So we’ll make sure you know exactly what you’re holding in your hand when you buy a bag of Chasers snacks. 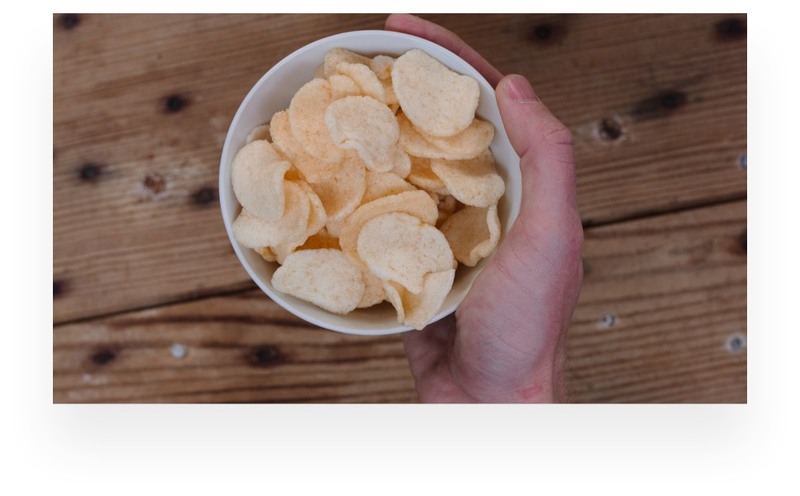 Things like gluten free, MSG free and locally sourced will appear loud and clear on our snacks, no questions asked. Fast forward a couple of decades and here we are, in a bigger factory to fit in a whole range of new snacks and services. 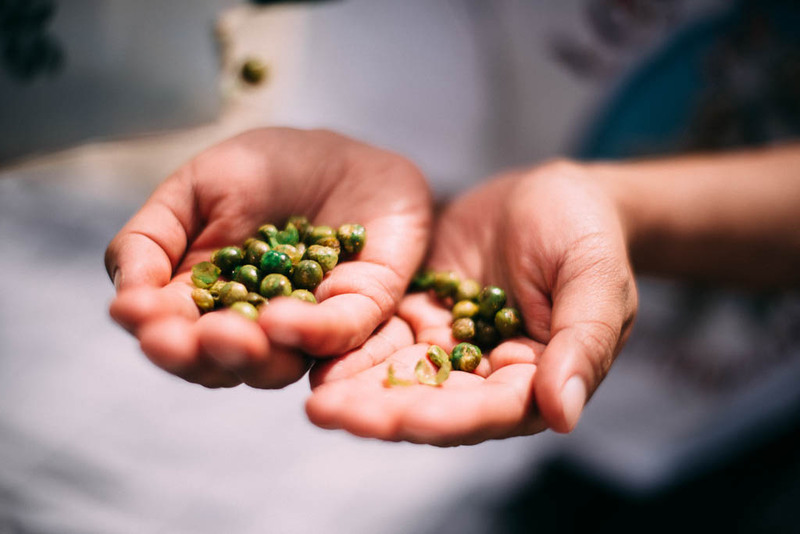 We’ve worked hard to bring New Zealand a flavourful and exciting handful of yum by introducing roasted peas, new mixes, a sweet treat and the newest of new, Kasava Vege Chips. Because we’ve invested in strong and speedy packing machines and an awesome team dedicated to quality, we’re also helping other food manufacturers by providing food packaging services. 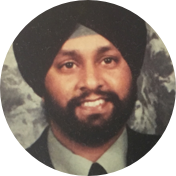 In 1987 Balbeer Golian founds what is to become Chasers Food Company in New Zealand. 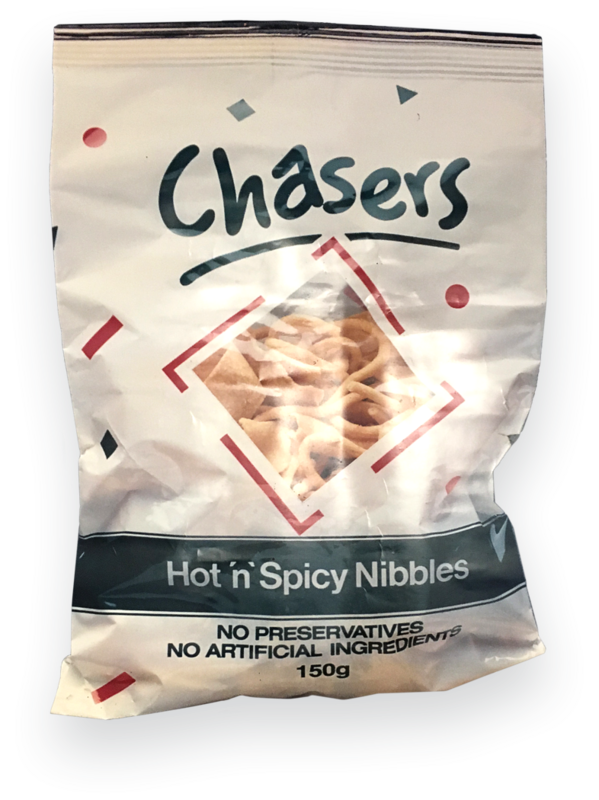 Our Chasers Hot n' Spicy Nibbles hit the New Zealand store shelves through Woolsworths. Our crunchy snackable peas gets their own spot on our line-up. In 1995 you could enjoy Chasers snacks on your favorite domestic or international flight. Chasers expand our production line and moves into new larger facilities in East Tamaki, Auckland. The newest inclusion to our line-up the tasty Kasava Vege Chips, including the Sour Cream & Chives flavour and the extra spicy Churkure flavour is introduced. 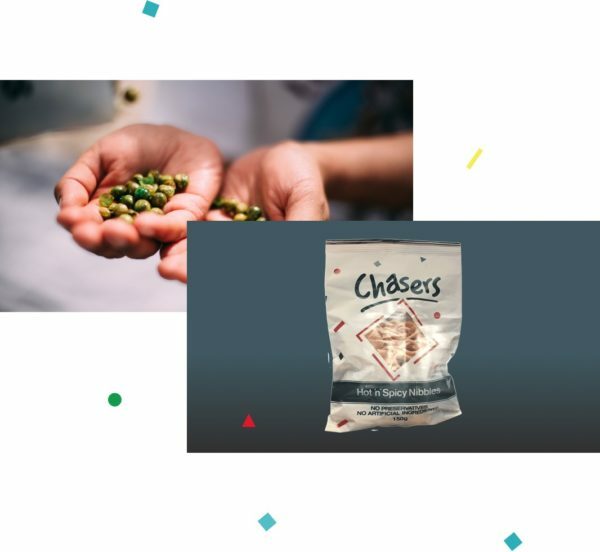 We believe their is a snack for every moment and now you can find Chasers snacks in more sizes and flavours than ever before!